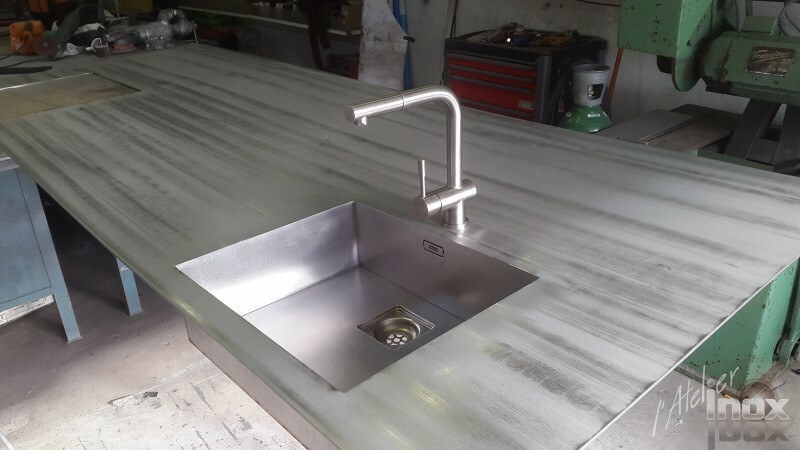 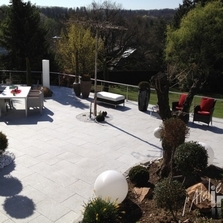 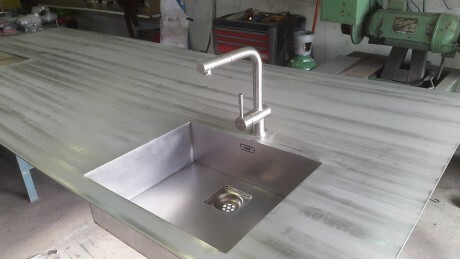 Thanks to the experience the firm has gained in the best Swiss workshops, L’Atelier Inox is able to complete challenging and precise projects needing stainless steel, and involving interesting prices. 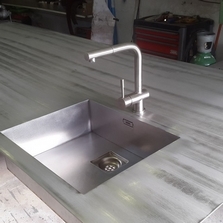 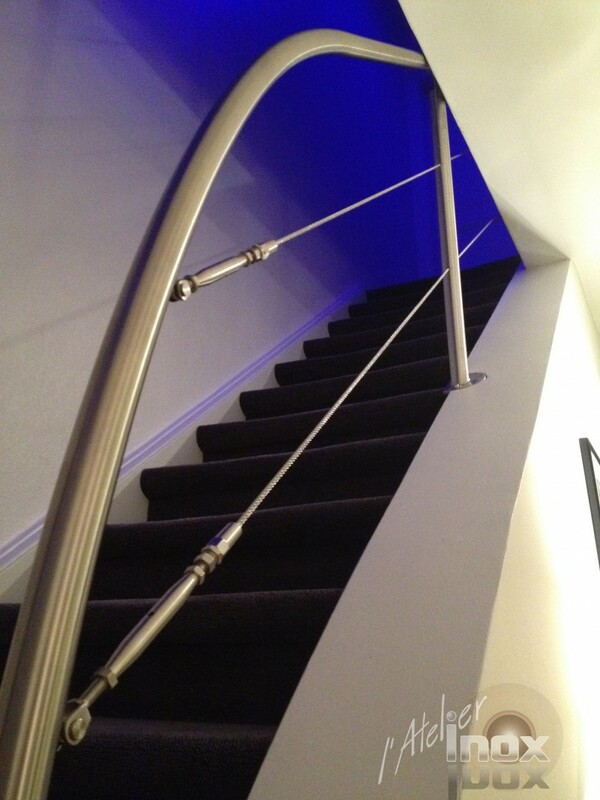 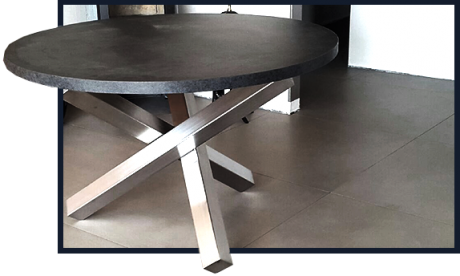 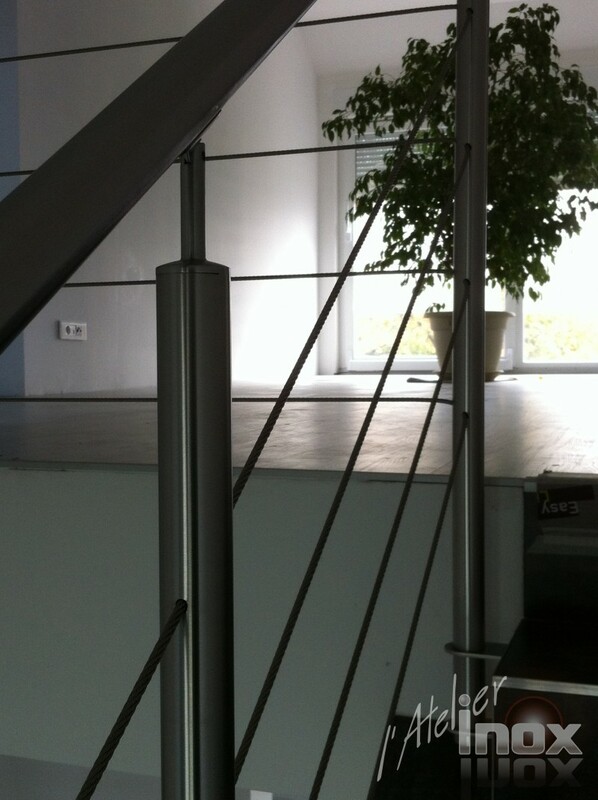 Discover our creations in stainless steel and steel, always custom made for professional and private customers. 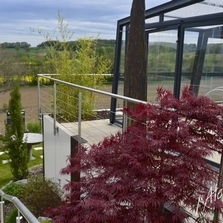 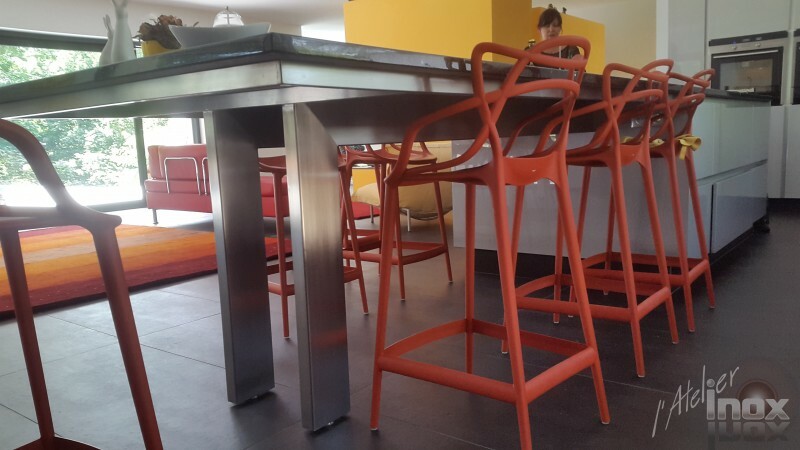 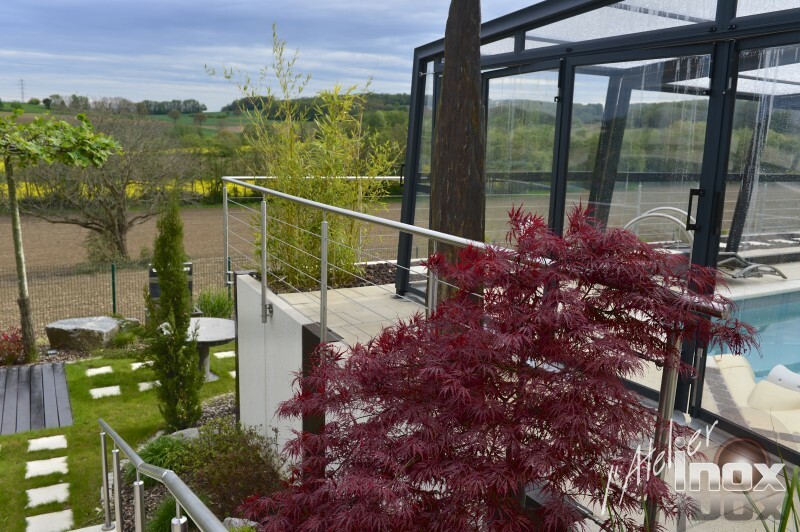 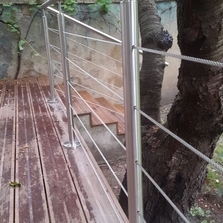 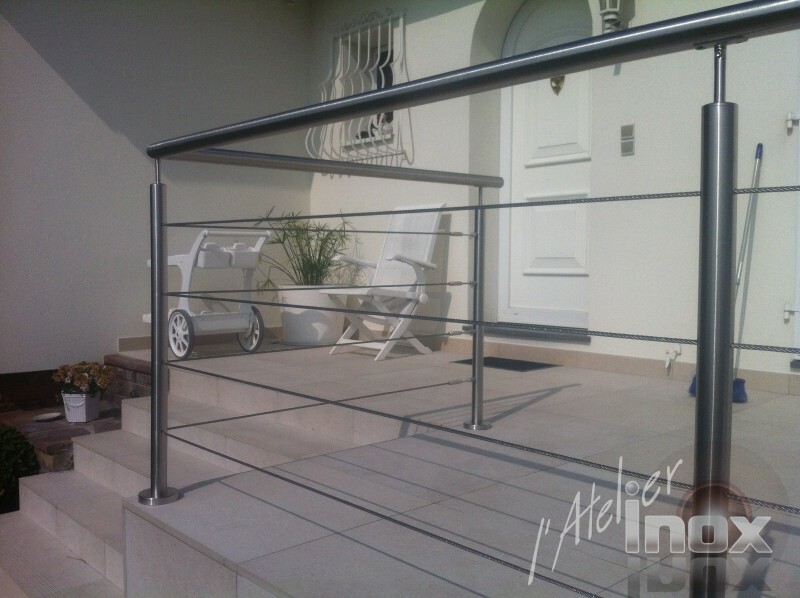 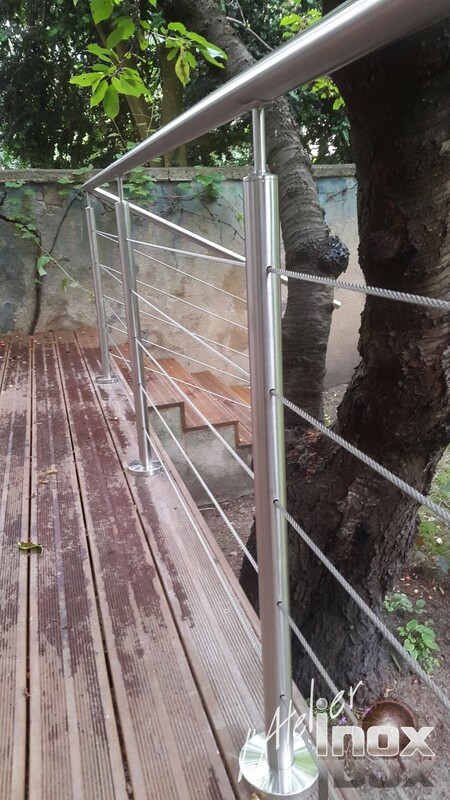 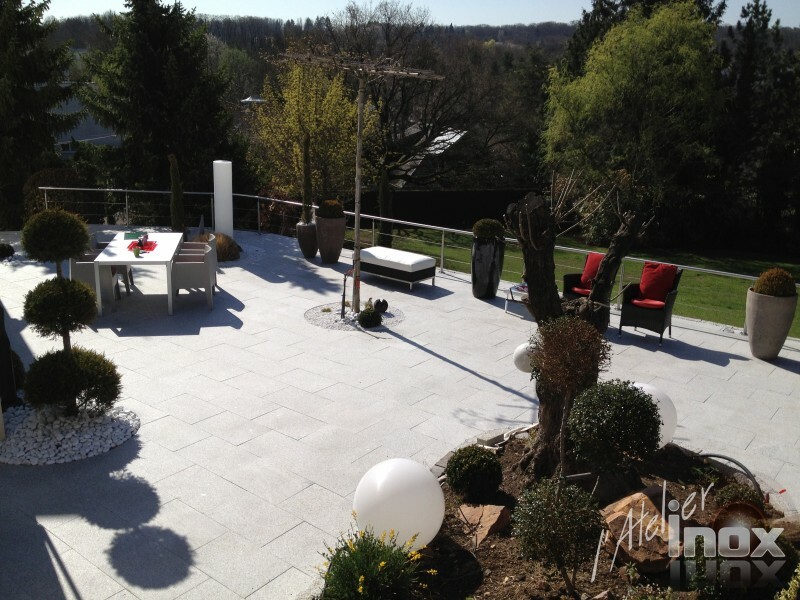 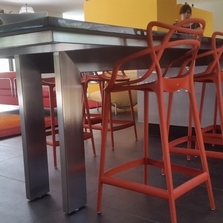 L’Atelier Inox creates for you design and functional projects for outside or inside use, and always with the best quality. 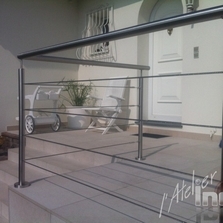 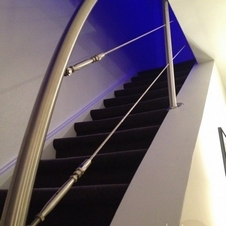 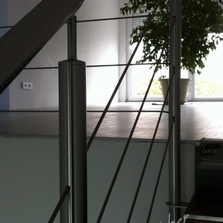 We also provide an aesthetic experience, according to the material we use.